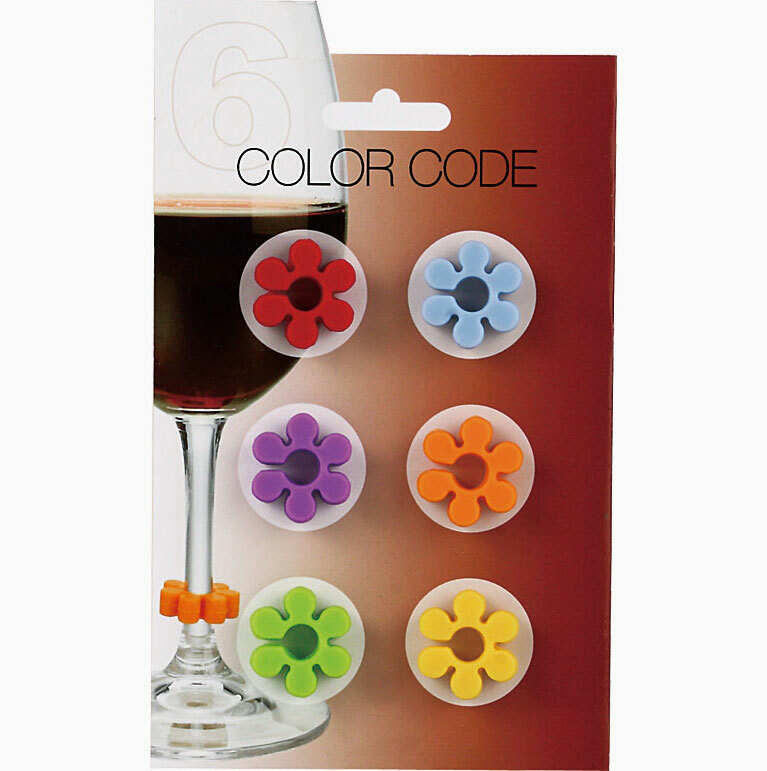 Colorful silicone markers attach to any size drinking glass. 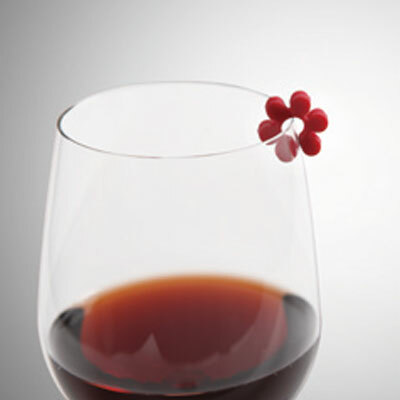 Use the bands for high tea, parties, or any occasion. 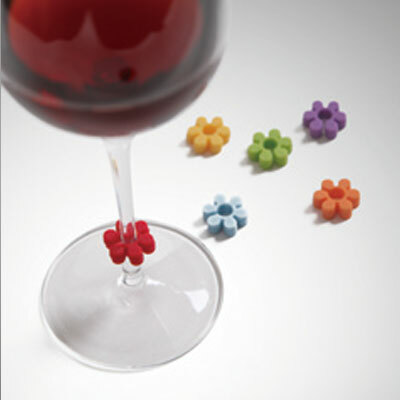 Use the markers for your wine or stemmed glasses.